With an impressive array of features and amenities, this 322 unit, garden-style apartment is made up of eleven, four-story buildings with elevators. 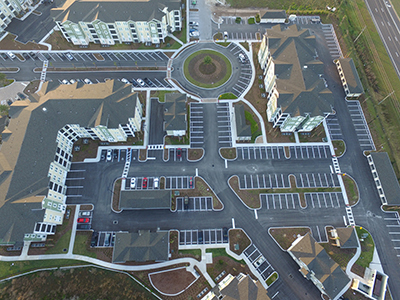 Residences are available in eleven, unique one, two and three bedroom floor plans and range from 764 to 1,385 square feet. 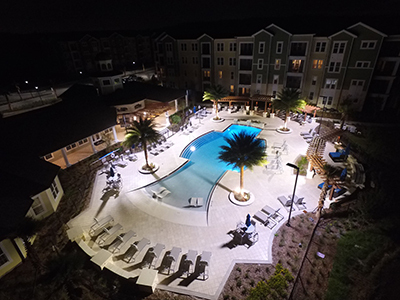 Interiors feature wood plank flooring, granite kitchen countertops, crown moulding and ceiling fans. 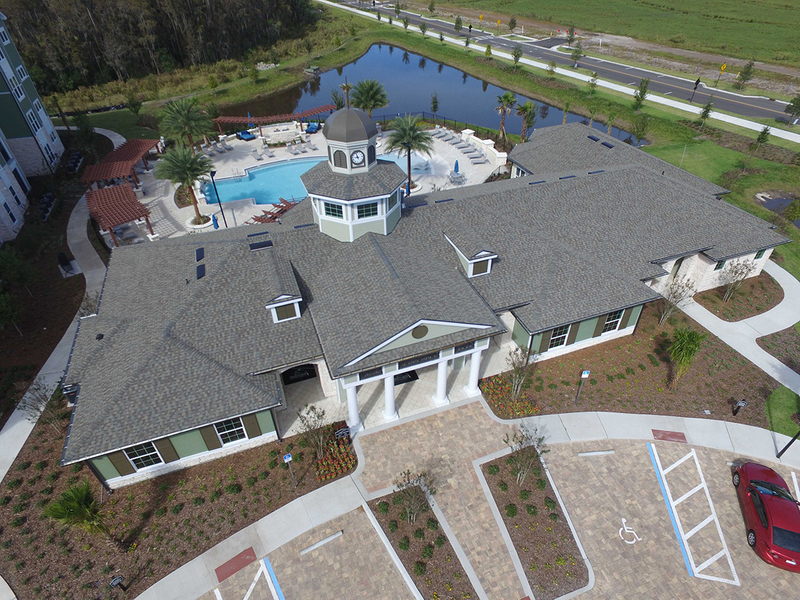 Amenities include a separate resort style clubhouse with pool, state–of–the–art fitness studio, pool room, tanning salon, media theater and dog park. 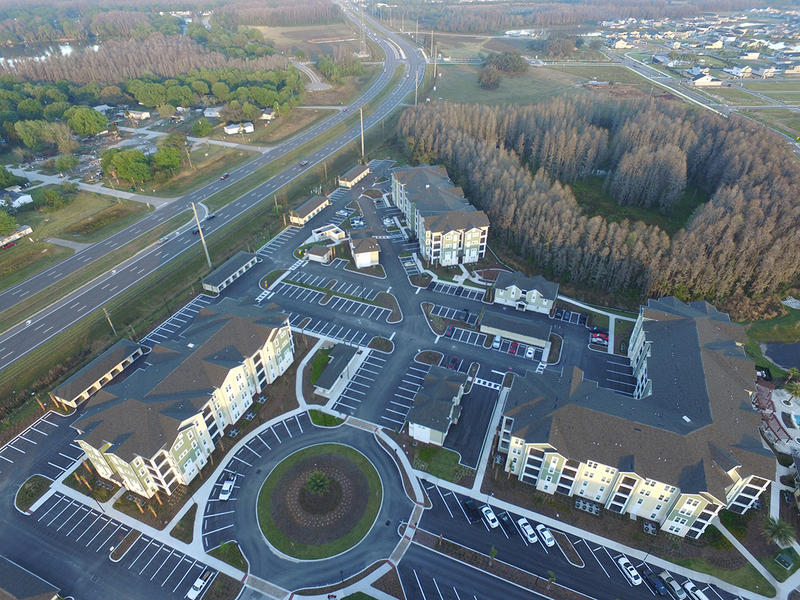 Abundant garage and surface parking will be available. 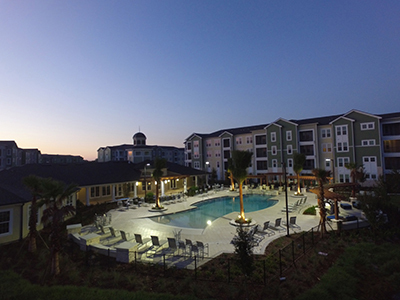 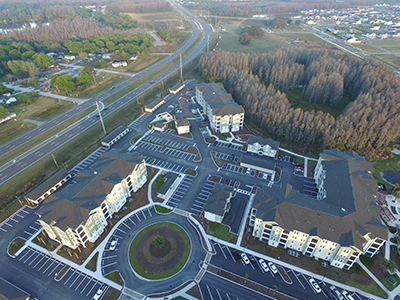 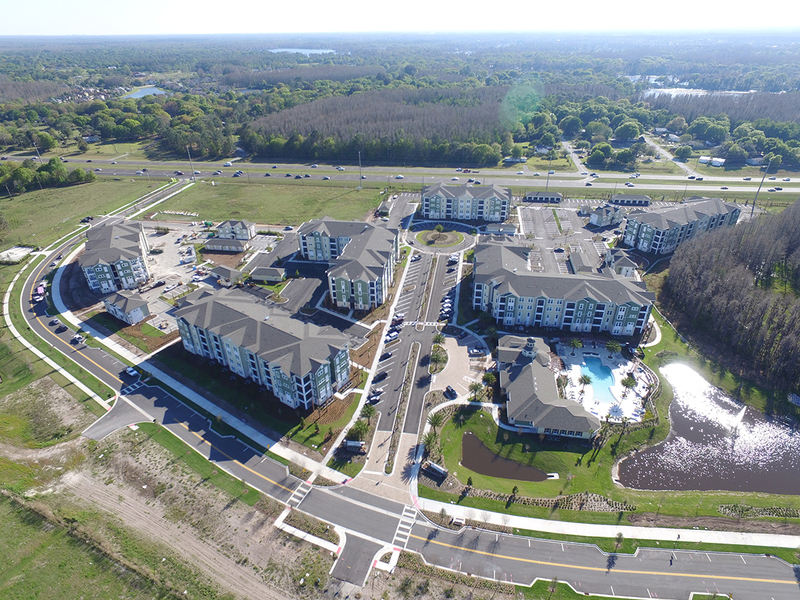 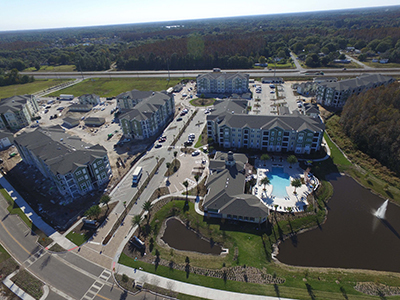 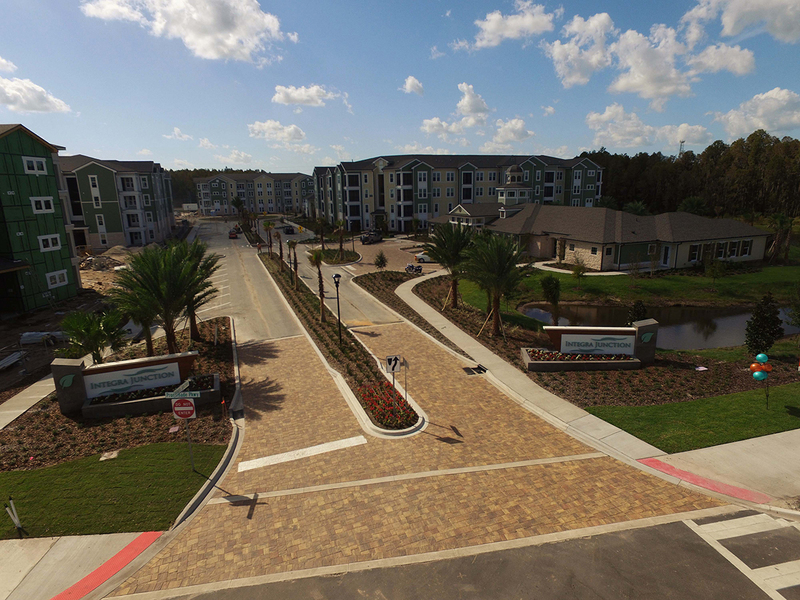 The new community sits on a 15.4–acre parcel three miles from the Suncoast Parkway interchange. 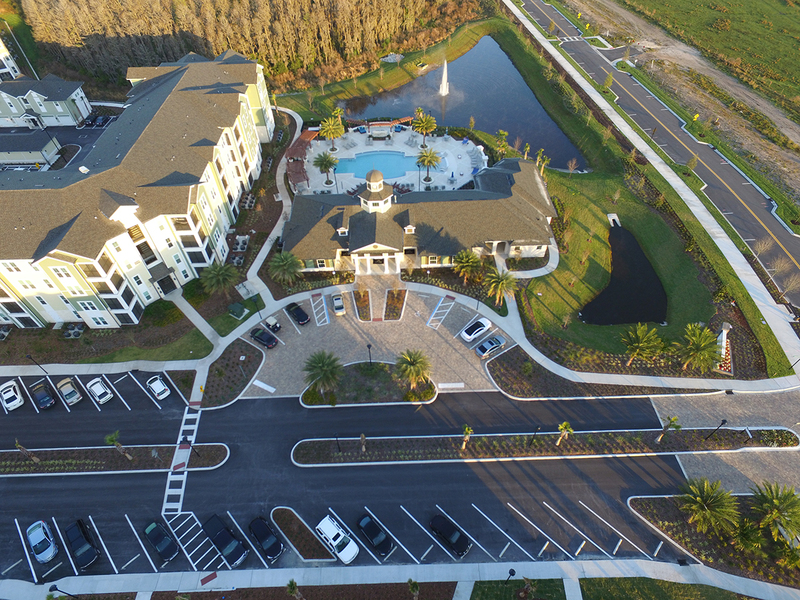 Integra Junction is conveniently located near new shopping and dining, Southwest Florida’s rich recreational and entertainment venues and major highways.